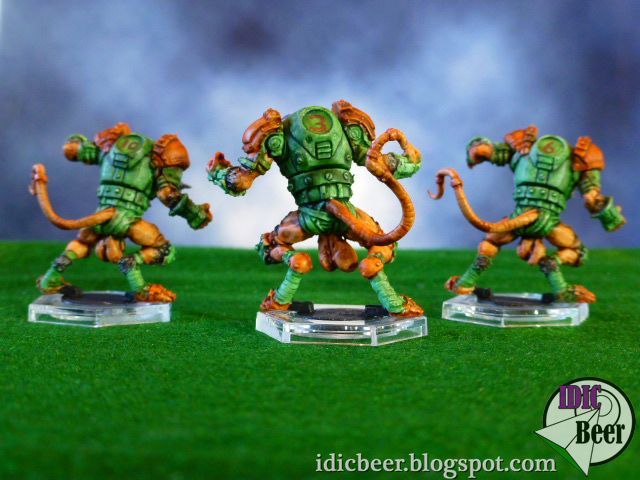 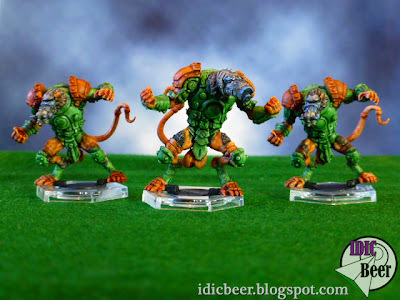 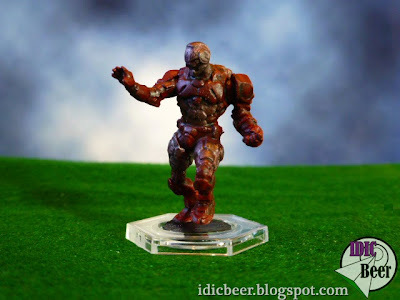 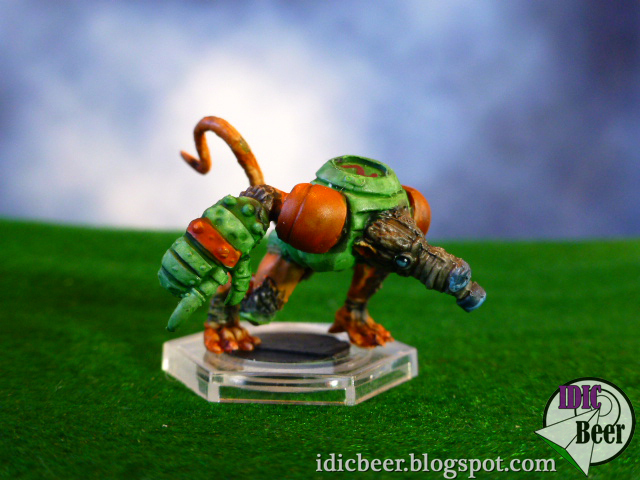 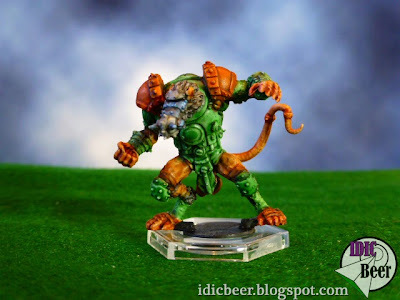 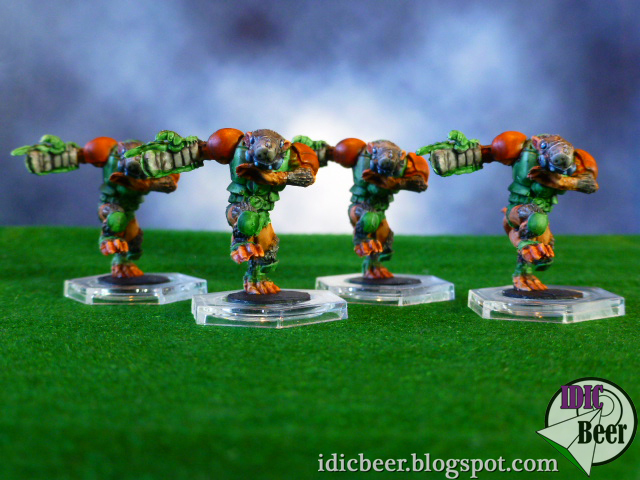 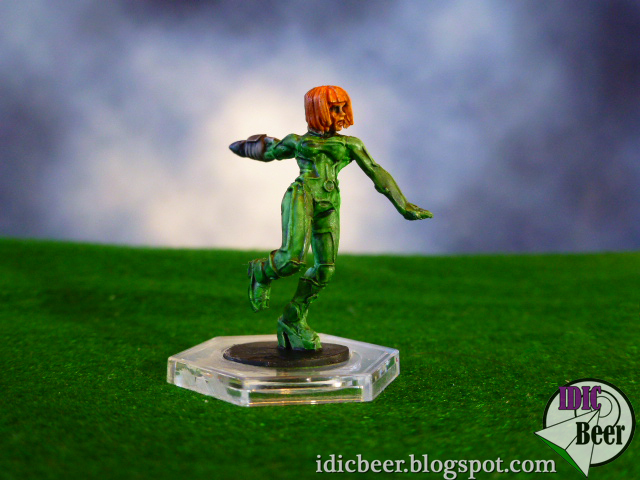 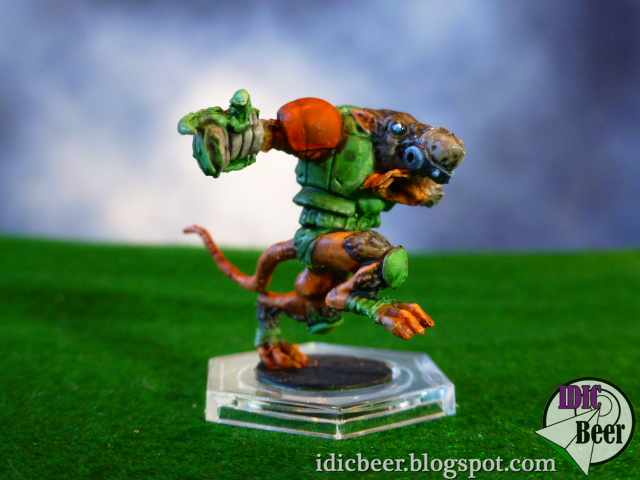 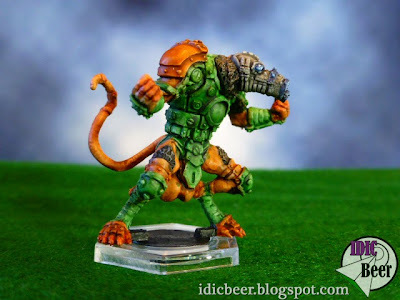 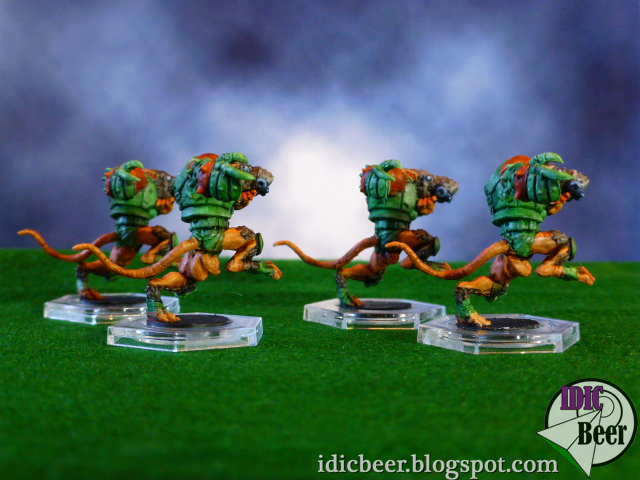 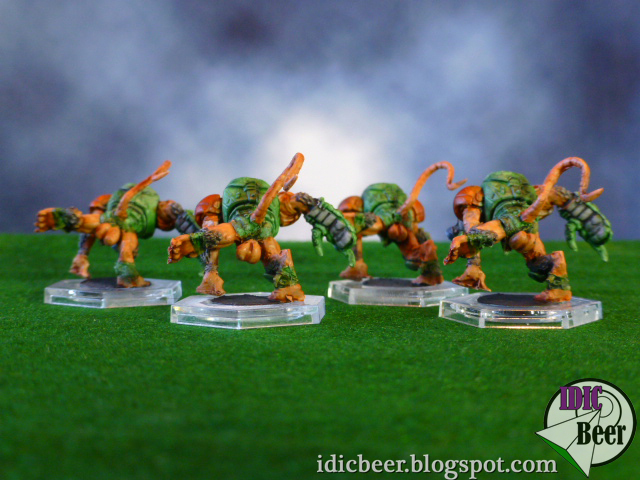 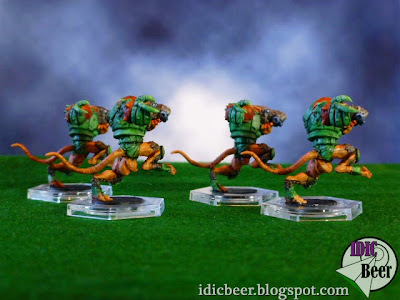 IDICBeer 40k: Green Gonads DreadBall Team Painted! 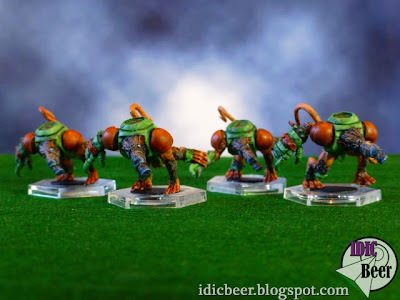 Green Gonads DreadBall Team Painted! 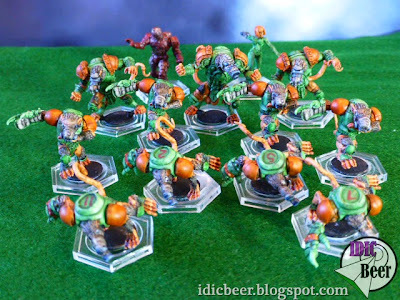 So, here is my DreadBall team that I won from pezzapoo all finished up, and to challenge myself a little bit when painting these, I decided to only use washes to paint them, yes that's right, the only areas that actually have paint on them are the blue sections on the masks and black bases!